Guest Articles – We Got This! Submitting an article is easy. Just email it to me at kdiviney@ryansrally.org. I remember this story on the national news about 5 years ago, and some of you might as well. Then just like all the other news cycles, some other tragedy took its place and most everyone, except Ryan and his family, moved on. For them, they live this every minute of every day. Seeing his friends graduate and scatter off in all directions – They move on at this age and take jobs or go to grad school in various cities. Ryan, however, is stuck in time. My big brother is gone. All that is left is a shell of what he used to be. When I hug Ryan …he doesn’t hug me back. When I tell Ryan a funny story he makes no expression. When I look Ryan in the eyes he doesn’t look back. When I hold his hand it lies heavy and motionless. The hardest part is when I see Ryan in my dreams and he is completely his old self. This has been happening a lot lately. I dream of him laughing his squinty-eyed laugh with me and talking about some crazy opinion he has on some random topic. He was always so passionate. That’s what I miss most. He always had something to say, and would always talk with his hands. He was so smart. He always amazed me and entertained me with the things he would talk about. And I, being the younger sister, would just laugh at him and say how ridiculous he was… when in reality I thought he was the coolest person ever. I imagine that Ryan would have said, “I’ll be okay, Mrs. T, you don’t need to worry” and then he would have looked at me with a wink of whimsy in his eye. He was cute and could make you smile. Ryan had game; he was a charmer, handsome, and funny. He was going places . . .you could just see it, and the girls loved him… almost as much as he liked the girls. Ryan’s friends stepped up, especially initially. Some posted flyers. Many visited. Some traveling hundreds of miles to do so. Good people, good to the core . . . but interestingly, many have faded away. It is too painful for some. Some may feel they have waited too long and don’t know how to show up now. Some may not feel like they are welcome. Some need to forgive. Some may feel that they don’t want to intrude. I get the feeling that Ryan, robbed of the human experience that we all “get to enjoy” is experiencing something different, much more joyous than the human experience. I get the impression that it is almost as good as heaven, but not quite, neither we nor even Ryan, can perceive of the joy that will be heaven, but Ryan is in a place that is a minuscule difference away from heaven. In an age in which celebrities are worshiped, and the acquisition of material wealth is considered to be the largest measure of success, there is something different about you. Rich or poor, beautiful or ugly, serious or silly, introverted or extraverted, young or old, all of you have one thing in common – when you see another person in need, you care. I read the article Ryan, I know What You’re Thinking, about Ken reluctantly going through Ryan’s computer — how he was a good kid — and it made me angry, to be honest. To have Ryan’s life interrupted by such a heartless and stupid act. To rob the world of such a fine young man when the scum that did this to him are still breathing. The anger was there for a few days. But anger isn’t what Ryan needs. It’s prayers and hope and love. That’s why we’re all here. The pain has been intense. I find myself mourning not just the loss of Scott, but at the loss of what Scott could have, and the wonderful man that I believed he would have become. He had so many things to do, and not enough time to do them. I only had to meet the Diviney family once to have it all click for me. They have been wronged in a way that can make a cold heart cry. They have obstacles stacked on top of obstacles. Yet they persist, they endure and they exude the LOVE that comes from the closest of families. THEY INSPIRE. After a few hours together, the ICU nurse invited me into Ryan’s hospital room to visit. Nothing in my life could have prepared for this moment. Ryan was lying motionless in his bed. He was badly beaten. His brain had swelled so badly from this horrific beating that the surgeon’s had to lift his skull to relieve the pressure. I looked at Ken and Sue’s eyes and I saw fear. 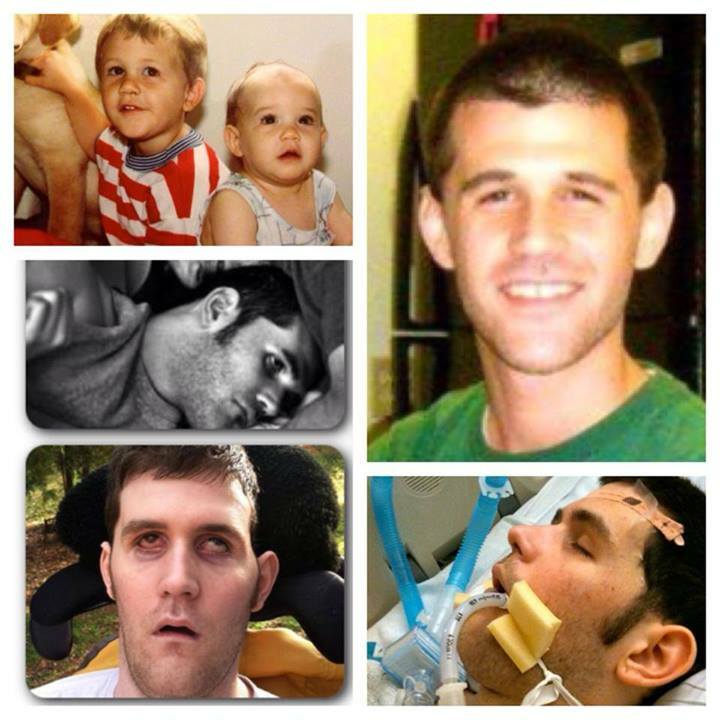 Ken has given Ryan a chance at recovery that he otherwise would not have had. Giving up on his son was never an option. Neither the constant fatigue nor body aches nor sorrowful moments will interfere with his pursuit of progress for Ryan. Since sharing my story of my traumatic brain injury with you I’ve received many kind messages. I was so shocked and thrilled that people were inspired by my story! So, yesterday I decided that I want to start attending support groups for people dealing with their brain injury. Three Degrees of Separation (July 20. 2013). About a year after I started reading this blog, I discovered that my UD college buddy was a cousin of [a co-defendant in the civil case], who was friends with Austin Vantrease, who kicked Ryan in the head. I never knew Ryan or his family, yet I was connected to his tragedy by three degrees of separation. And That’s When it Hit Me, by Carla Liberty (July 13, 2013). Natalie had been home from college on Fall Break. We were out to dinner when she got the call. The color drained from her face. I fell 17 feet off of a fraternity balcony that night and found myself in critical condition. I guess I wasn’t cool. I guess I wasn’t hilarious. And I damn sure KNOW I wasn’t invincible. The Wheels Were Already in Motion, by Karen Tiplady (June 29, 2013). The Enormity of Brain Injury, by Paula Yocom (June 22, 2013). Perhaps one day when his hands don’t hurt so much, and he isn’t mentally drained from the stress of seeking justice for Ryan, he will assemble and share all he has learned. It’s easy to see the physical and emotional toll Ken and Sue have suffered. What may not be so apparent are the millions of little things most of us take for granted that have been cruelly stolen from them – the fun of planning a family vacation, the freedom to visit friends and relatives, the ability to throw a football in the backyard or something as mundane as going to the store together, or pondering what the future might bring. I saw Ken dressed in scrubs using a lift to gently situate Ryan onto a therapy table. He glanced over and I could see the circles beneath his eyes. His exhaustion was apparent. He began to put Ryan through a series of stretching exercises meant to improve his flexibility. He spoke to Ryan in a soft, even tone always explaining what he was doing and praising Ryan for his effort. Ryan wasn’t able to move on his own so Ken would gently guide his arms and legs throughout the therapy. I saw them as being a team, both on the same page, working hard toward a common goal. Together they were beginning to ascend a mountain as high as Everest. I thought it was interesting that we could live in the Ashburn area all these years without our paths ever crossing. A few souls in the group knew Ryan. The rest of us only knew what we had read – that Ryan is an athlete, top student at WVU and all around American guy – the kind of young man any parent would be proud to call “son.” Now he and his family were thrust into a nightmare of catastrophic proportions. It was shocking and horrible, and we had to do something because to look away was not okay. There are certain people in life that have the capability to fill up any room, be the life of the party, be the person that provides the laughter and comic relief. This would be our Diviney. The guys want to be him; the girls are intrigued by him. He always conjured up these “brilliant” ideas that not everyone agreed with, but somehow we were talked into believing how ingenious they were. He could win just about any friendly argument with his meticulous train of thought and precise execution of statements.He made friends with perfect strangers. 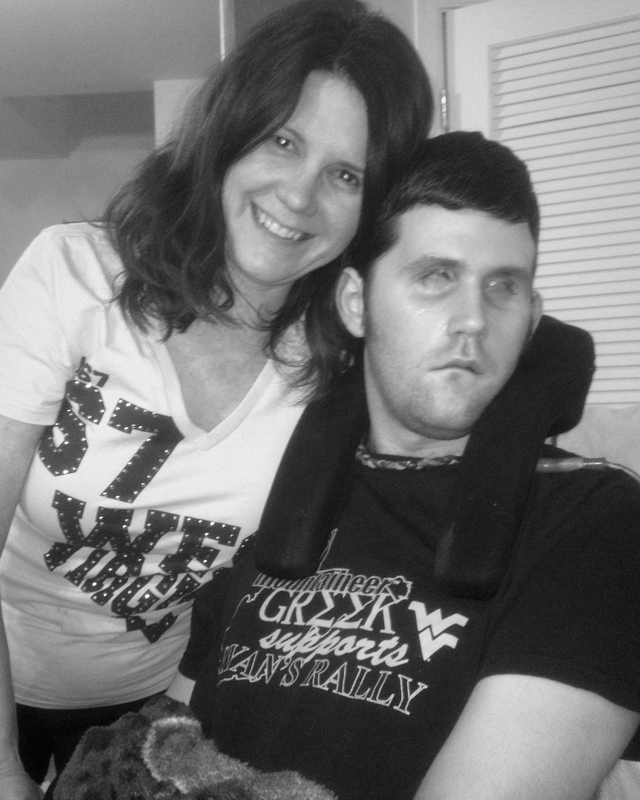 I don’t personally know Ryan or the Diviney family but their pictures tell a story of a young man very happy at WVU, with close friends and a love of West Virginia sports. That this tragedy happened in my state let alone at all is horrifying. Especially knowing others egged it on and did nothing to stop it. The kids often called him simply “Diviney.” It represented Ryan himself and the stuff his charm could help him get away with. During high school and his freshman year of college, we would often observe his close friends sitting around recounting a story, shaking their heads and muttering “Diviney.” It really meant only “Diviney” could pull whatever that was off in his classic “Diviney” style. You see, Team Diviney is not only “smart” and emotionally intelligent; it is spiritually awake. Our Spirit is alive and well, just like Ryan’s: a Spirit which can’t be quenched or silenced by any evil act; a Spirit which remains within us no matter how much our personal faith or beliefs are tested or compromised; a Spirit which connects us to one another and can never be taken away, or lose consciousness. I first saw Ryan’s story on FaceBook while emotionally going deep havoc personally. The family support and enormous toil of the range of emotions are one to sit back and ponder as to how one goes through a life through hell and back. I would catch myself personally wanting the men who violently took Ryan’s life as he knew it to physically, mentally, and emotionally pay each mere second of the day. 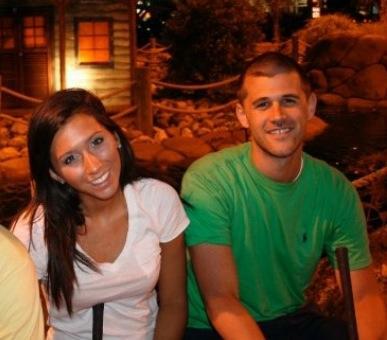 But a HUGE , HUGE part of me believes Ryan is here alive and with his family for a reason. You all have touched so many lives! I never bother people with things like this or randomly voice my opinion when its not asked for…. but something inside of me the other day when I read your daughters post made me feel like I had to share this with you. I’m not sure who on my face book shared her story, but I want you to know tears ran down my face. When Ryan was attacked, I never once thought to myself, I wish I would have done something differently when he was growing up. I truly believe in my heart that I was always there for Ryan. Sure, there were times when I was thoroughly exhausted and he would want picked-up or want to sit and talk for hours (usually this was the middle of the night). I never said no to him. Never. Why do memories hurt so badly? I remember the good times and my heart breaks. I look at pictures or home movies and cry. I think of our long talks and wish desperately for my phone to ring with Ryan on the other end laughing and telling me a story. I see his friends growing up and getting ready to graduate college and I feel excruciating pain that Ryan isn’t with them. I told Ken this morning, ”I’m in awe of you”. He, of course, said, “Finally. I’ve been trying to impress you for a quarter century.” Ha! My husband… always trying to make me laugh. Seriously though, I really don’t know how he does it. Me, I’m exhausted. Plain and simple, thoroughly exhausted. Upon coming home from a week of business travel on Friday night, already exhausted and fighting a migraine, I was ready to relax. I missed my family terribly and couldn’t wait to just hold Ryan and catch up with Ken. To my hubby…It is impossible to put into words what a remarkable father Ken has been. Throughout our marriage (it will be 25 years next month), Ken’s top priority has always been family, and especially his role of “dad”. The excitement in his eye’s when he watched the birth of our children, that same excitement when they first said “Daddy”, and how I still see that same excitement now when Kari still says “Daddy”. I’m spending my birthday my boy… my Ryan. I’m sure I’ve hugged and kissed him way too much today, but I kinda do that every day, so he’s probably used to it. I’m going to hear it from him when he wakes up though! Throughout the past sixteen months, I’ve been faced with the emotional challenge of seeing my healthy, happy son struggle to stay alive after a brutal attack leaving him in a comatose state. Day after day, hour after hour, I tell him how he has a bump on his head and that he is having trouble waking. I tell him he is safe and his body is in great shape. I ask him to squeeze my hand, to turn his head, to wiggle his toe, lift his arm, move his mouth. Anything that would show responsiveness. While it may appear that he doesn’t…at times… he does… but nothing is ever consistent….but, I continue to believe. Why do I believe? 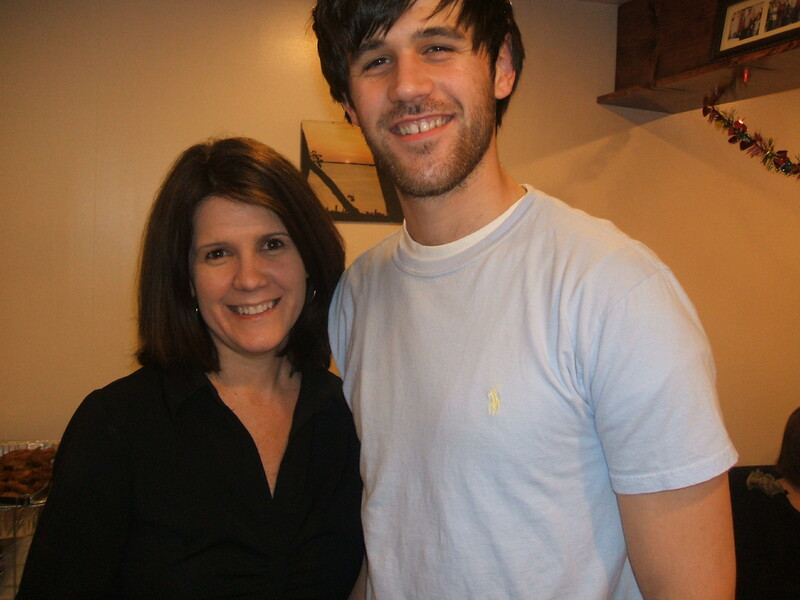 Austin Vantrease did not only take Ryan’s life that night, but he took my parents as well. My dad gave up his job to care for Ryan24/7, and my mom constantly works & travels between Virginia and New York to pay for Ryan’s medical bills. They never get any sleep and always put Ryan before themselves and their health. 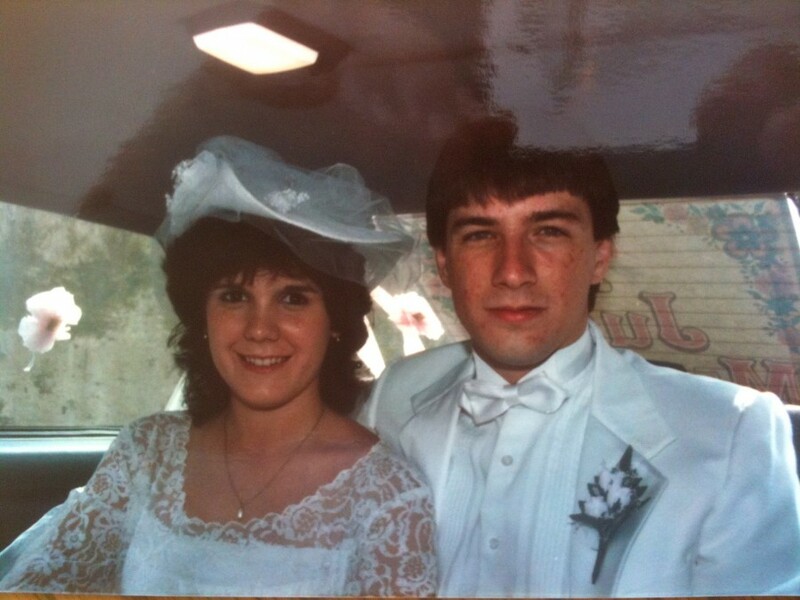 In these past 4 ½ years I have watched my parents slowly wear away right before my eyes. Austin Vantrease is killing my whole family and I just have to watch. I miss my big brother so badly. Growing up I always thought he was so cool, and I wanted to be just as cool as him. I always swore he was the favorite and he knew how to persuade my parents into anything. Ryan was rare. He could leave a mark on anybody…and could make anyone smile. And I so wish he could come back. This is heart breaking! Praying for you, Ken, Brian and family and friends! May God richly bless you and that maybe he could (Brian) slowly get better physically and mentally! I believe in miracles ! Praying!! I keep Ryan Relevant, everyday. Thank you Ken, Sue & Kari for sharing this story from the beginning. Happy Birthday Ryan, May God Heal your heart and your mind. God Bless the family that has showered you with their love. If the men who damaged you do not get their rightful punishment here on earth, they will when they answer to God. We put it in Gods hands to be the judge. Once again Happy Birthday dear Ryan.